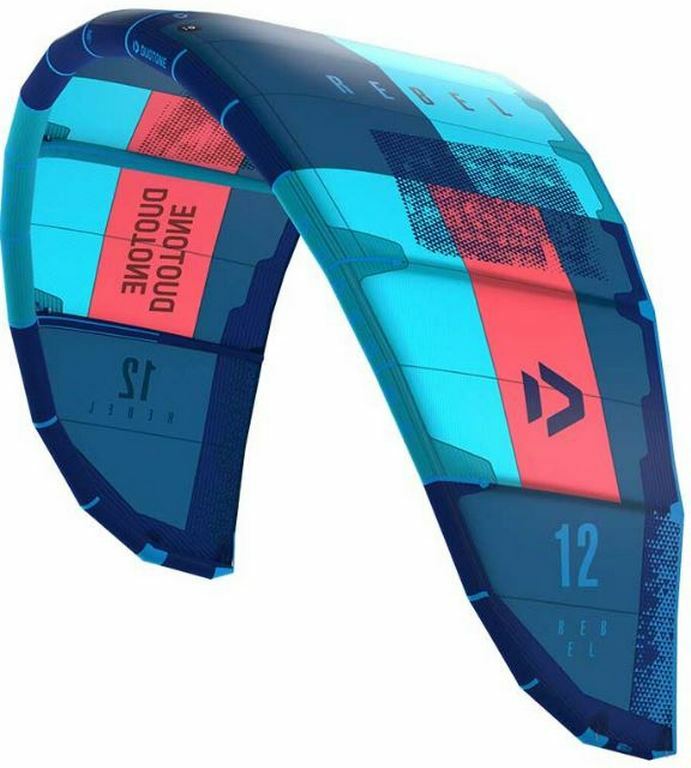 A new flatter profile in the center of the kite adds power and improves the flying characteristics. The leading edges of all kites are extremely durable due to a special heavy duty closing seam. The Dacron material at the leading edge is reinforced with a self-sticky Insignia Tape and double stitched additionally. The Heavy Duty Leading Edge Closing Seam is resistant to very high tensions and diagonal forces.